TLDR: HP bad. Don't buy HP computers. I come to you to reveal business practices that have been in use by HP for a very long time. These are problems I have seen as a computer technician in HP computers that are often predatory ways to make you lose out. Sadly, HP wasn't always a company that harmed its users in selling their products but were once a good company that made really good things. Sadly they have gone by the wayside and seem to be more out there for profits versus customer satisfaction. As a libertarian I am a staunch believer that companies can do good. You just need to poke them with a stick when they perform evil practices. Below I have a list of predatory tactics used to save HP money and leave the consumer out in the cold. Excessive processing on an HP laptop is used just on data mining. Yes you heard me right. HP Touchpoint Analytics Client is a program that got automatically installed on just about every computer with an HP logo on it and its osle purpose is to data mine users which ends up using a large chunk of CPU and RAM usage. No user seems to know about this and I have been uninstalling this on people's HP almost every day to help speed their PC up. Faulty hardware that barely functions longer than a year before kicking the bucket. Have a computer where the motherboard fried for no inexplicable reason? Chances are... it's an HP marking that computer. To top it off, I like to offer people on a motherboard replacement but often times the firmware is designed in a way that doesn't let you swap out a motherboard. You end up just having to buy a new computer. And it is very often that components will be proprietary components that can only be purchased through HP. Power supply, motherboard, cables, all seem to be using HP-only parts. Even then I would also even find inexplicable random BSOD errors due to voltage problems coming from an HP printer or a faulty motherboard BIOS not taking a card properly. It is very sad to face a customer when they just want their computer to work that I can't just replace a regular PSU that 95% of computers have because of some strange voltage configuration designed for an HP all-in-one. 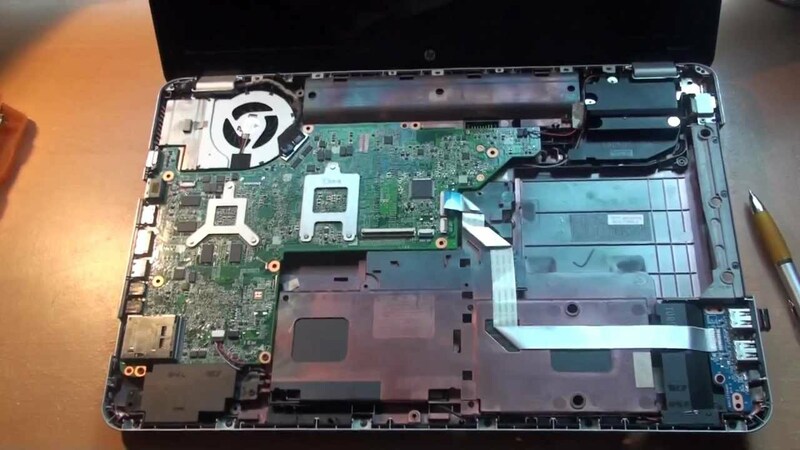 Laptops often built with coppery-looking plastic that guarantees hinges breaking on laptops. Cutting corners. Just like every other manufacturer. Enough said. HP printers are the bane of IT existence. I have seen situations where a printer randomly stops working due to a Windows update. Albeit that is not HPs fault and more of Microsoft's fault. But shouldn't there be some sort of a buffer zone for this? Why wouldn't HP just release new driver packages for Windows 10 on older hardware? Unless they had a desire to make more money in making you buy a newer printer? Thanks HP. Now I am not saying that 100% of HP computers are crap. I am just saying I have seen 'more' HPs go bad over other brands like Dell, ASUS, and Lenovo units. Heck, you may very well love your HP to death. I'm cool with that. Though I feel like a lot of these practices happen to be very underhanded and almost designed in a way to trick users into purchasing more products. If this is not an example of a horrible business model, I don't know what is. I gave up on HP a very long time ago, back in the days of Fiorina. They really screwed the pooch when they spun off the networking and test side and focused on PC's.